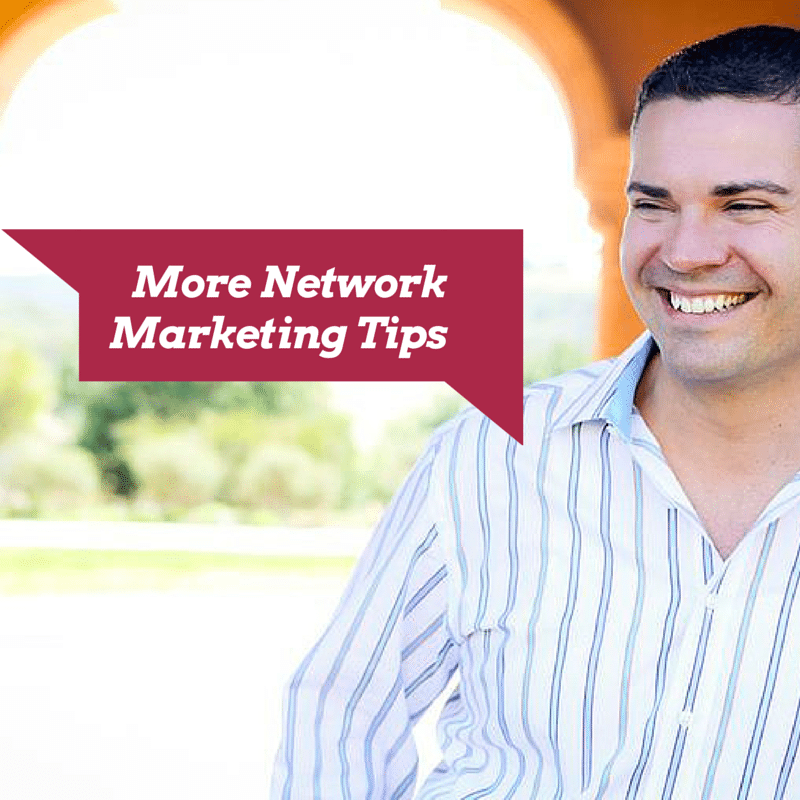 Looking for effective Network Marketing tips to build your business? Check out my personal notes from the Network Marketing training event I just attended. If you have been following my blog or me on Facebook, you know that I have been at a network marketing training event the last two days in Houston with over 16,000 people (crazy right?). When I attend events I always take notes and you guys always like it when I share my notes so here you go! There you go! Four simple but powerful network marketing tips, if you got value from these, feel free to share these with others and comment to let me know which of the network marketing tips hit you the most. For more free network marketing training feel free to enter your name and email at the top right of this page to get a free training audio from me. Thanks for the tips Ray. Reverse engineering goals and breaking them down to small time block is a great way to stay focused and meet them. Great tips as usual. I like the idea of creating a journal for future use at events. Sometimes we think our failures are not worth documenting. But taking this strategy makes sense. Hey Ray, I loved this tip: break it in a third and shoot to hit that goal at the halfway mark. Awesome value!